Good things must come to an end. The Little League World Series is over with South Korea winning the title. Jae Yeong Hwang drove in two runs and combined with Hae Chan Choi, who weathered a late Chicago rally, to lead the Asia-Pacific Region champions to an 8-4 win. The game was played in bright sunshine and temperatures in the high 70s before a crowd of 28,671 at Lamade Stadium. Millions were watching from home. 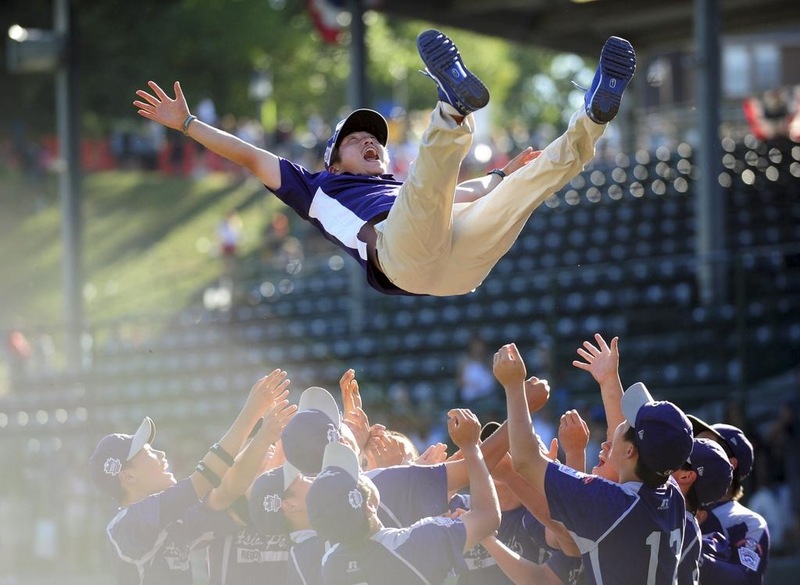 This is the highest- rated LLWS from summer’s past. Even the President of the United States watched. Chicago, the all black team and Great Lakes Region champions, came back from 3-0 and 5-4 deficits to beat favored West champ Las Vegas Mountain Ridge 7-5 in the U.S. title game on Saturday. Earlier, South Korea, the Asia-Pacific Region winner, rolled over Japan, 12-3. But Chicago couldn’t come back against the powerful South Koreans who asserted themselves early. With the win, South Korea improved to 11-0 all-time in the LLWS. There is a winner and loser, however this is bigger than sports. Echoes of natural joy, echoes of true teamwork, echoes of the late Jackie Robinson and if you are on the team no matter your gender, you can play. These young kids did not capitalize financially (which they deserve to) however they have fun. Fact is there are professionals who make millions and don’t have fun playing sports. I am not here to critique these players on errors or their pitching form. I am just here to write that I enjoyed every moment of it. Thank you Mo’Ne Davis. 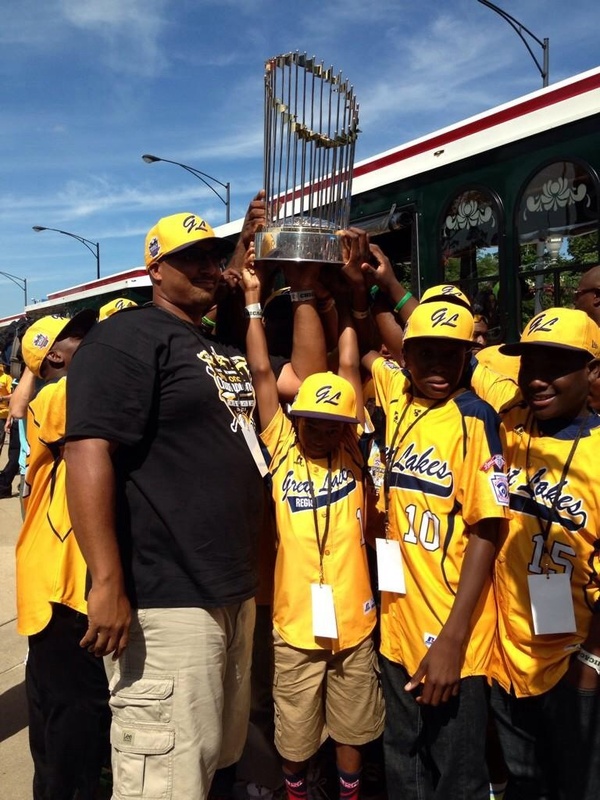 Congratulations Jackie Robinson West. Take a bow South Korea and that names a few. Next summer can’t get here soon enough.